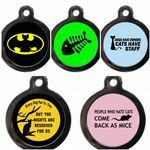 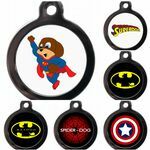 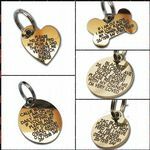 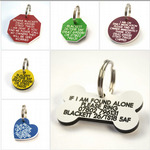 A variety of beautiful quality engraved Pet Identification tags. 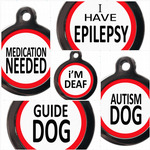 Available in Brass, Stainless Steel, Silver, Acrylic or Plastic. 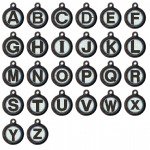 Engraved for long life and legibility.